A.J. Metcalf lives in Annapolis after sojourns in Ellicott City and Silver Spring where he worked as a local news reporter. He handles Maryland media relations and communications for CBF and can often be seen speaking with reporters about the watershed and Bay restoration. He has degrees in political science and journalism from Boston University and grew up in Rhode Island. Prior to joining CBF, he covered local news in Howard County and then helped launch Bethesda Beat, a daily online news website in Montgomery County, where he wrote about politics, government, and transportation issues. A.J. enjoys all water activities. 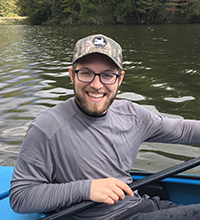 In the summer you may find him tubing down the Patapsco River, kayaking on Tuckahoe Creek, or fishing for Maryland blue crabs in the Chesapeake Bay. Look out for his dog Teddy too, a lab mix who enjoys rivers and lakes far more than the ocean. 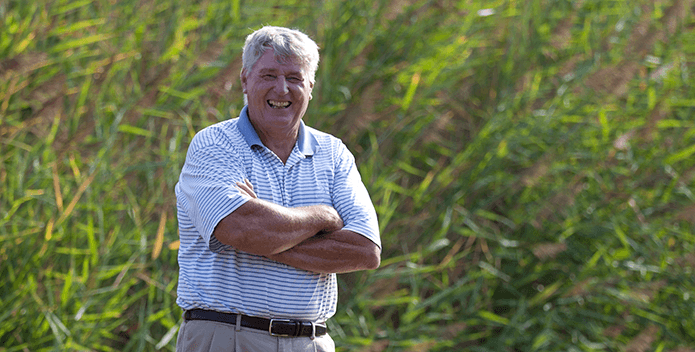 Despite the success of several important environmental bills, the post-session celebration was tempered by the loss of House Speaker Michael Busch, a longtime advocate for the Chesapeake Bay. 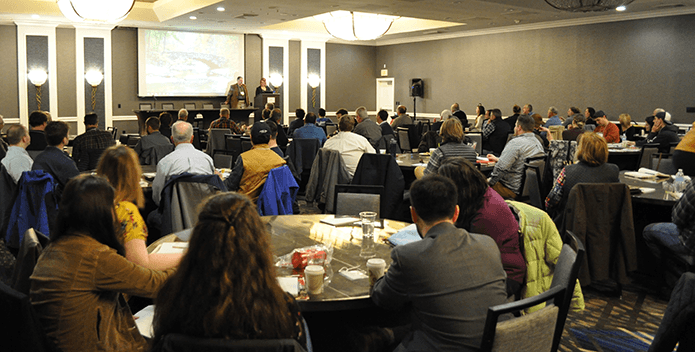 2019 Maryland Shellfish Aquaculture Conference highlighted changes in the Bay’s regenerative business. 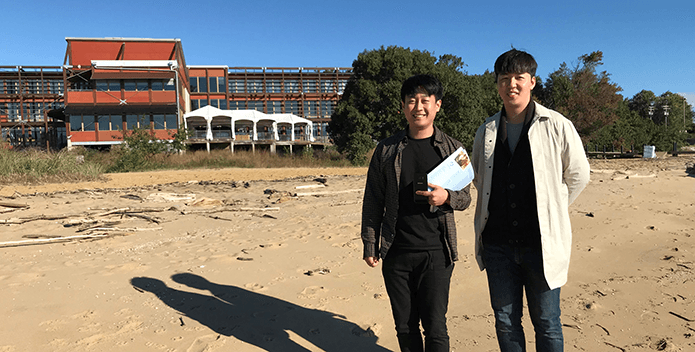 To figure out how South Korea’s second-largest city can solve its pollution issues, two reporters traveled around the world to Maryland.